"QuerKlang - experimental composing at school" is a cooperation project of the Universität der Künste Berlin, Klangzeitort, k&k kultkom, Kulturkontakte e.V. and Berliner Festspiele | MaerzMusik in cooperation with Berlin schools and freelance composers. 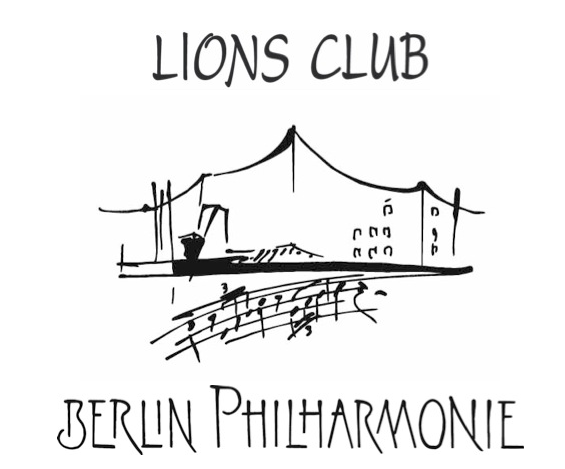 With kind support of the Berliner Philharmoniker foundation. Within the framework of the competition “Kinder zum Olymp”, QuerKlang won a prize due to its work which presented student compositions to the public for the first time within the scope of the MaerzMusik Festival for contemporary music in 2004.